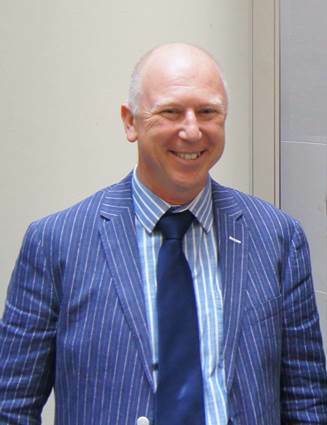 During his long and varied career, Geoff has held senior management positions in the space industry as well as numerous representative positions in the UK and Europe including 3 years as the chairman of EARSC (from 1991 to 1995) and as a member of several EU consultative bodies such as Spassec (for space and security) and the SecAG (Security Advisory Group). In addition to his extensive industrial experience, Geoff also spent 3 years working for the European Commission where he was responsible for supporting space policy and in particular the creation of the GMES initiative. Geoff is very well known to many in the space and earth observation sectors and brings this deep wealth of experience and knowledge to support the ambitions of the geo-information industry that EARSC represents.